Pish Posh is restructuring inventory and letting go of some previous items forever. All shoes are priced at unbelievable low prices in order to move them fast. Once they are gone they are gone! Don’t be left out! And don’t forget that your entire order ships for only $5! No matter how much you buy! 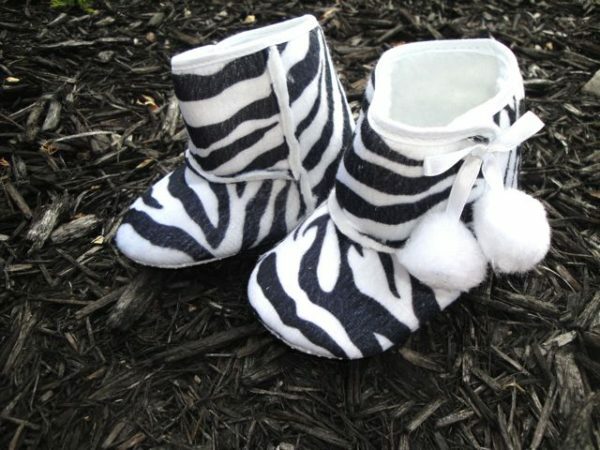 Who knew baby boots could be so cute! 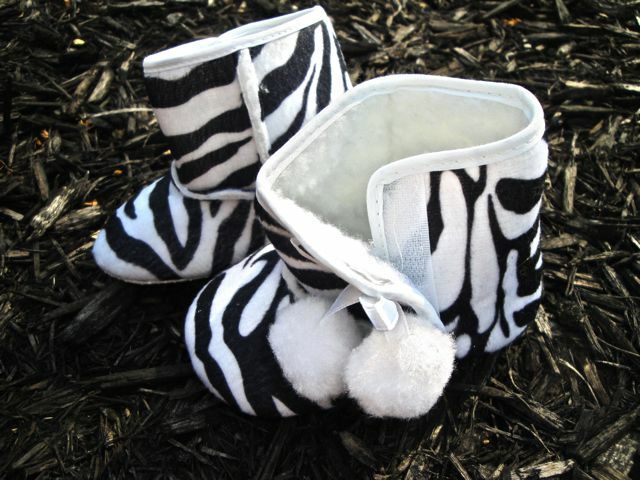 Up for grabs are these absolutely adorable baby boots just in time for fall/winter. 11 and 12 cm shoes fit approximately 6-12 mo. 13 cm shoes fit approximately 12-18 mo.